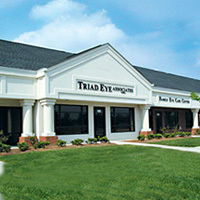 Comprehensive eye exams are the cornerstone of preventive care. Trevor got his new glasses!" sells giant jars of pickles." Dr. Rick Gilliam grew up in Burlington, North Carolina. 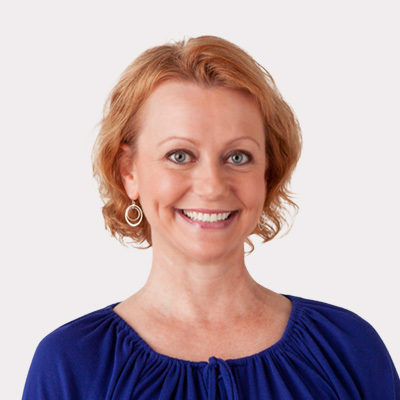 Dr. Cathy Fulp is a native of Clemson, South Carolina. 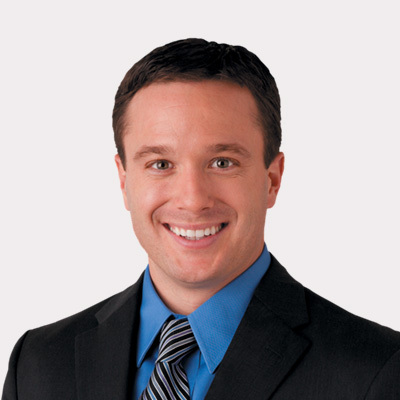 Dr. Neil Hutto is a native of Barnwell, South Carolina. Dr. Stacey Singletary Hutto is a North Carolina native. 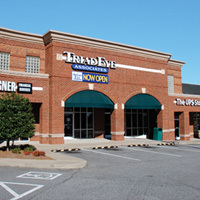 At Triad Eye Associates, we go beyond the expected to offer you so much more!